Deans Apartments Islamabad are being designed and going to be constructed by one of the most well known Deans Builders in Pakistan together with Wadan Consultants & SEM Engineers who have a proud history of residential apartments, shopping malls and wedding halls construction projects. Deans Apartments Project is the brainchild of a team of highly experienced professionals that includes renowned architects, structural engineers and building management experts.Our passion is fuelled by our desire to create homes that people can be proud to live in and every person dreams at least to has an apartment in Islamabad for enjoying the peace full atmosphere, clean environment, fashionable life style and access to several kind of facilities. 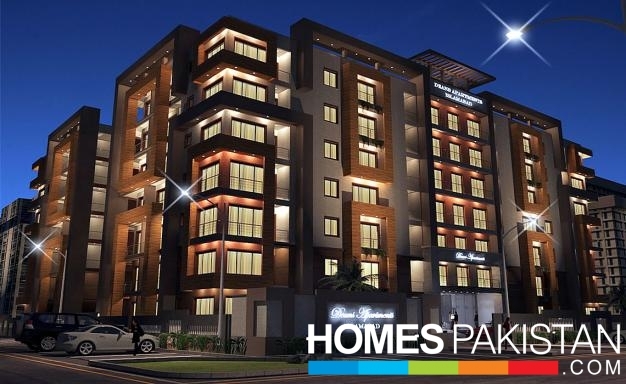 Deans Apartments Islamabad is an under-construction residential project located in Sector G-11/3 of Islamabad. 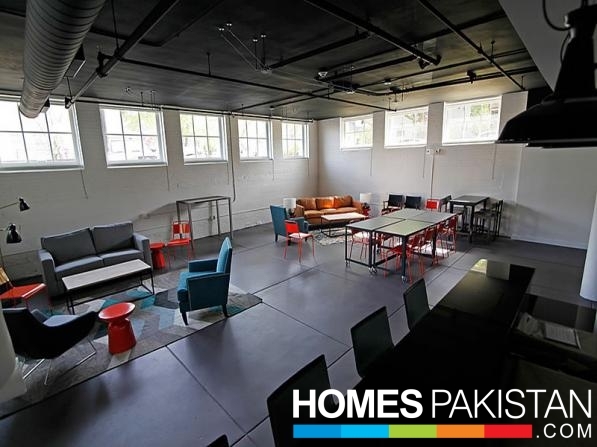 Deans Apartments Islamabad offers 2 and 3 bedroom apartments with a range of floor plans. 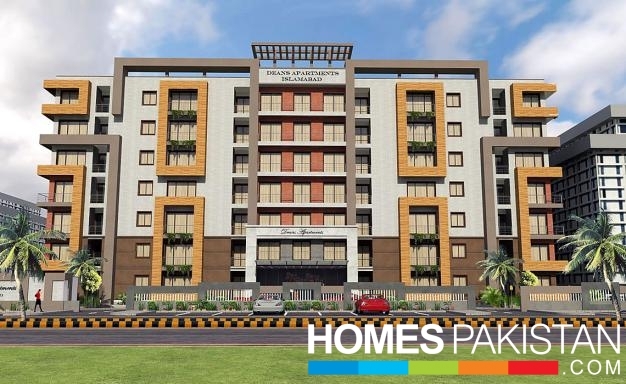 This is the first housing project of Deans Builders in the capital city. Before that, Deans Builders was involved in several successful housing projects in Khyber Pakhtunkhwa (KPK). 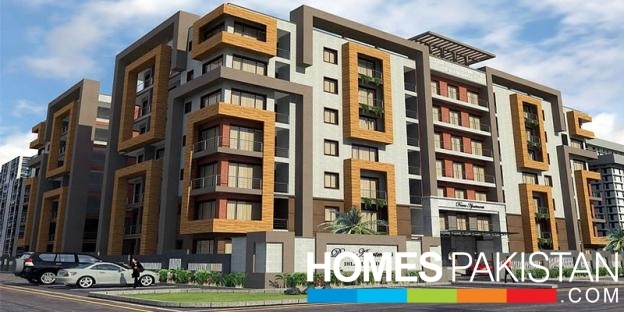 An apartment in Deans Apartments Islamabad can be booked at 10% down payment and rest can be paid in 36 monthly installments. 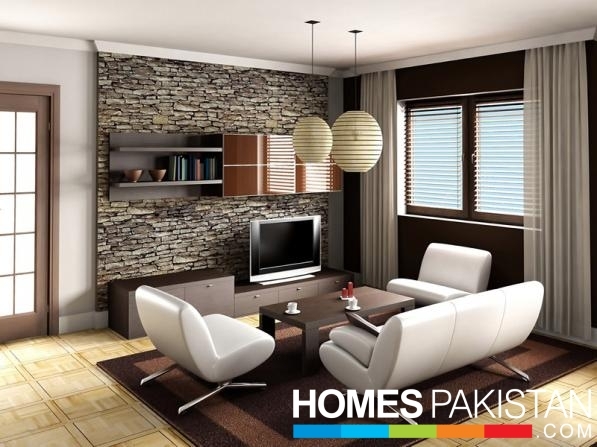 Deans Apartments Islamabad is a CDA approved housing project, so your investment in the project will be fully secure. 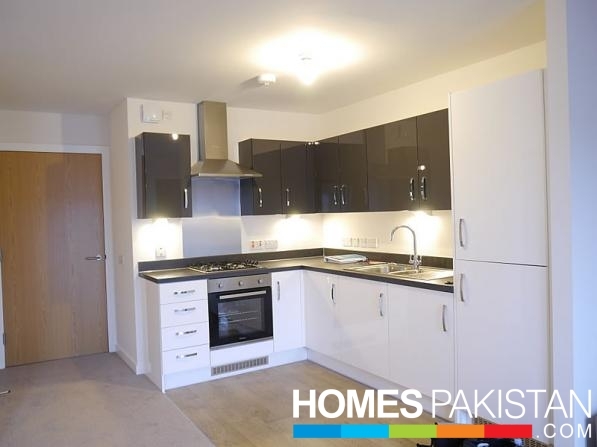 Located in Sector G - 11/3, Islamabad Deans Apartments offers an unique combination of the best aspects of western architectural concept and eastern ideas of living. our apartments are statistically laid out without compromising your individual and family privacy. You’ll be impressed by the superior facilities on site at your disposal. Plus, with ample visitors parking and a reception at hand, Deans Apartments is a fantastic place to entertain friends and family. Two bedroom apartments are ideal for couples and small families alike. As one of the most common types of homes or apartments offer 2 options of layout (subject to availability), two bedroom spaces give just enough space for efficiency yet offer more comfort than a smaller one bedroom or studio. 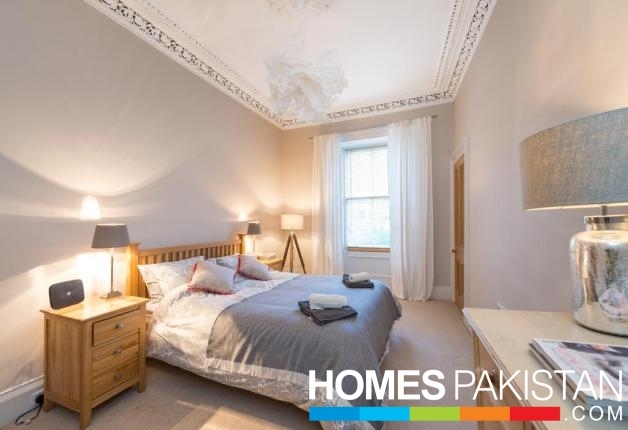 Their spacious three bedroom, two bathroom apartments located in the heart of Islamabad City offer 2 options of layout (subject to availability). These apartments comfortably sleep up to 6 people. Deans Builders team of prominent architects and engineering consultants has brought forth an innovative concept of luxury living in Islamabad Capital Territory of Pakistan for the people of Islamabad and specially for residents of KPK and Surrounding/ nearby areas. A key feature of our apartments is that they include the latest, streamlined kitchens. our contemporary cooking spaces an entirely new concept of luxury in Pakistan, not to mention a treat for those who take their kitchens as seriously as we do. Maintenance Services are an essential part of any residential housing project for a problem free living environment. Deans Builders offers 24 hours water supply, automatic lifts with backup generator, guard room with CCTV Camera monitoring system, Fire extinguisher and a common area including reception for visitors and guest after completion of project and delivery to respected owners of apartments.